The below the hook holding tools you need. 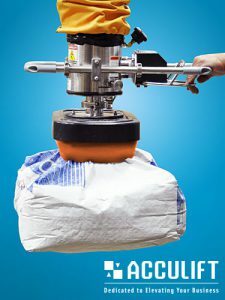 Acculift offers an extensive range of end effectors for our crane systems. Such as clamping, vacuum and magnet devices. 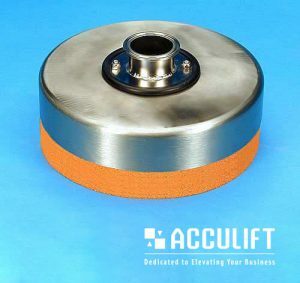 We have continued to grow in the field of vacuum and magnetized handling technology by consistently offering only the highest quality attachment components and technology at economical prices. 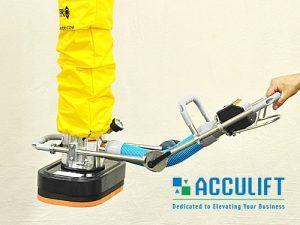 You can learn more about end effectors and below the hook devices here and more about vacuum lifters. Our extensive handling technology experience enables us to CUSTOM DESIGN top-quality, trouble-free systems that provide the lasting value your production requirements demand. Want to see a specific end effector in action? We can show you!